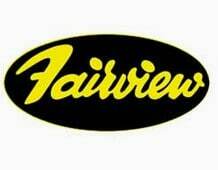 Fairview Fittings & Manufacturing Limited started business in 1969 as a small manufacturer and distributor of fittings and hose in Toronto. Since then, it has become an international company encompassing eight branches across Canada and three in the United States and comprising over 250,000 total square feet of warehousing space. Our product line has expanded to include more than 15,000 active products.